Our book philosophy is simple. Create books that cover a single topic or skillset so writers can learn what they need and get back to writing. Each book is a short concise reference work. They are not rules, laws or templates. They are skills and tools that you can use to develop your craft and produce the best work you can. Our books are like buying a coffee and sitting down with a knowledgeable friend and getting all the help you need. So we have priced them like a cup of coffee. For a few dollars you can develop your skills, break writer’s block or use tools and skills you have never seen before to become the writer you know you can be. 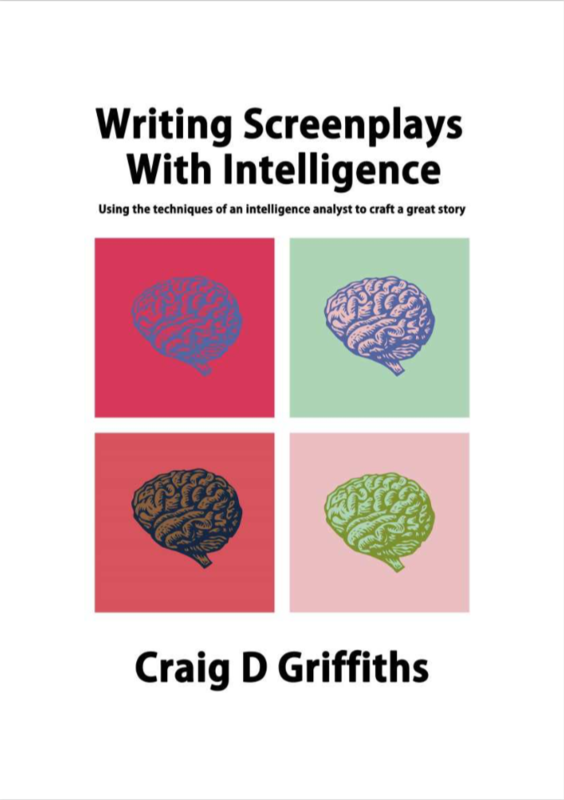 This book shows you how to use the tools and techniques of the “Intelligence Industry” to develop great stories, characters and relationships. Intelligence agencies around the world use these tools and techniques to understand relationships, networks and predict the actions of people. Which is exactly what you do as a writer. This book is the most effective tool to smash through writer’s block. 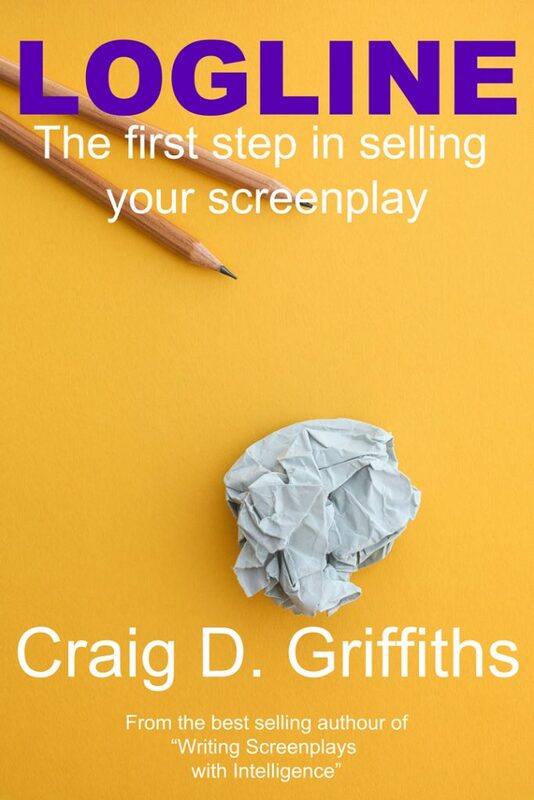 How to write a logline that will sell your screenplay is one of the most important skills you need to learn. It is nearly as important as your screenplay itself. You can have the best screenplay in the world, but if you can’t get it into the hands of people, all your effort is wasted. A great logline is the key that will open many doors. Griffiths Creative The Movie People © 2019. All Rights Reserved.